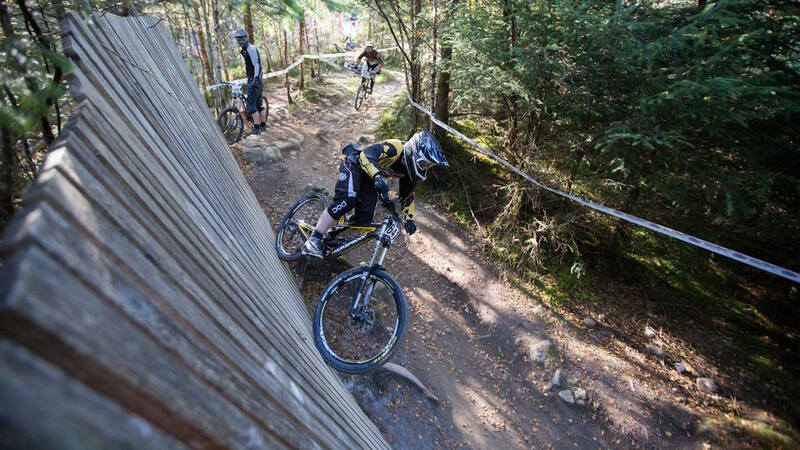 Fancy the chance to rip down the Fort William downhill track? What about trying to squeeze as many runs as you possibly can into no less than six hours? That’s exactly what competitors will be aiming to do come Saturday the 8th of July, when Fort Bill hosts one of the most challenging events on the British mountain biking race calendar. Our very own Fearless Leader, Chipps Chippendale, will be saddling up for the Endurance Downhill event, proving that in fact, you don’t have to be a Danny Hart just to give this event ago. Chipps ‘raced’ the event back in 2012, and if you want a feel of what it’s like, then make sure you read his thoroughly entertaining article titled Downhilling For Mortals – it’s brilliant! For more information, check out the full press release below from No Fuss Events, and check out the video too. You don’t need a full-blown downhill bike for this event, as many competitors are choosing long-travel enduro bikes instead. 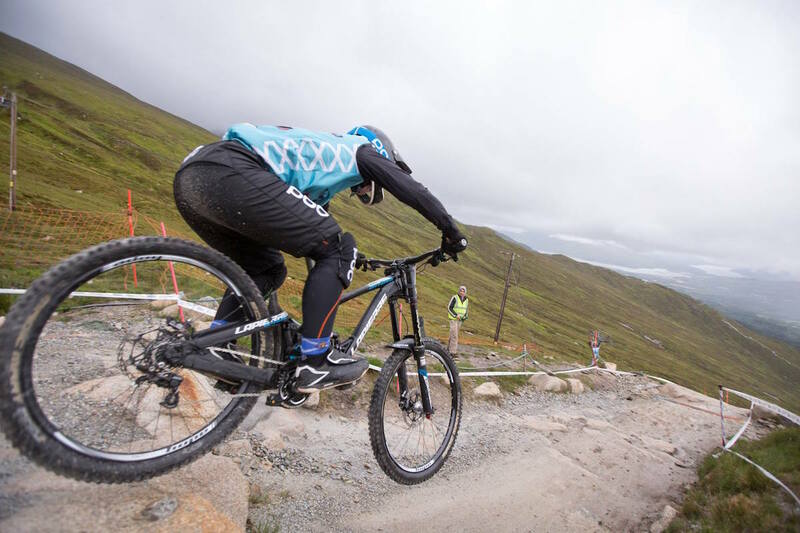 Outdoor Capital of the UK based No Fuss Events have today announced that Lowepro will be the title sponsor of the Fort William Endurance Downhill. 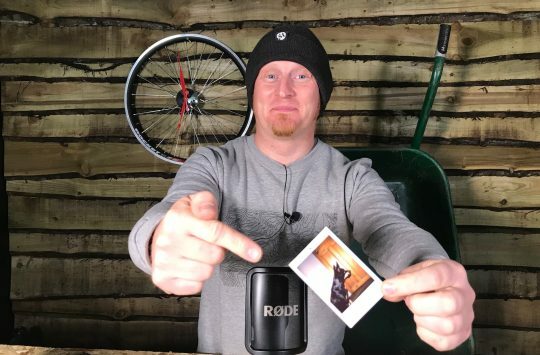 Lowepro equipment is designed to support the modern digital storytellers whether it be adventure, travel, music, wildlife or sport. Lowepro celebrates 50 years of making awesome products with sponsorship of the No Fuss Endurance DH race at Fort William. Tim Sadler, Lowepro’s Brand Director said of the deal “I first raced the Endurance Downhill after Michael Bonney sorted me out with a bike and lift in the Orange van back in 2010, seeing the race back this year I had to get the brand on board to support this unique event which takes place on a mountainside where Lowepro feels perfectly at home”. Fill yer boots with as many runs as you can handle over 6-hours. The Fort William Downhill course is one of the longest and most physically demanding courses on the international mountain bike race circuit; riders of this gruelling event will need physical strength, quick reflexes, superb bike control and an unnerving eye for the right line as they speed down the 2.82km track. They will also need huge amounts of stamina in order to ride the track as many times as possible in six hours! In normal downhill races, riders race individually against the clock. 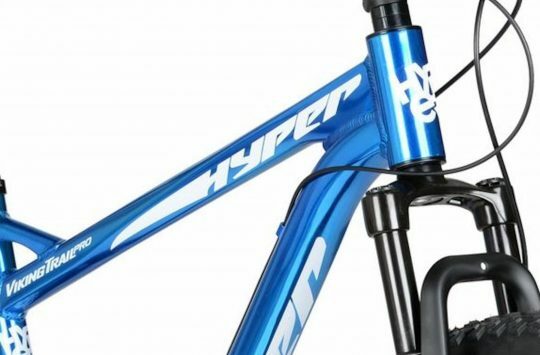 For the Lowepro Fort William Downhill Endurance riders will use a Le Mans style mass start. After a short run to the event tech area, downhill, enduro and hardtail bikes will be collected and ridden uphill to the Nevis Range gondola tower nine – about three quarters of the way down from the top. Riders will then race as fast as possible to the bottom where they will catch the gondola to the traditional start of the track at the top station. From here it is simple – as many descents as possible in six hours or first to complete 15 runs, whichever comes first. The Lowepro Endurance Downhill is the world’s toughest downhill race designed to test endurance but also reliability and the rider. Participants will only be allowed one bike and a list of itemised spares to see them through the whole event. At the bottom of each run participants have the opportunity to enter the tech area to carry out any running repairs, replenish fluids and to take a breather, then it’s back on the gondala and another punishing run. The ultimate downhill race and test of man and machine. If you’re thinking “maybe I should do this”, you should… Cannot wait. It’s accessible enough for us mortals, but it’s probably the toughest thing you’ll do all year. I had to walk down stairs backwards for two days after the last one as my legs were so tired. Aye, on the subject of accessibility, when I signed up for it the first time I’d literally done one run of the world cup- with an open face and the back brake on nonstop, for about 15 minutes 🙂 You have to be able to ride but you don’t have to be a Riding God, I think us two prove it!